I got this in a package deal and have no need for it. It's in very good condition, I'd say 9/10. It is unused by me and likely unused by the previous owner. 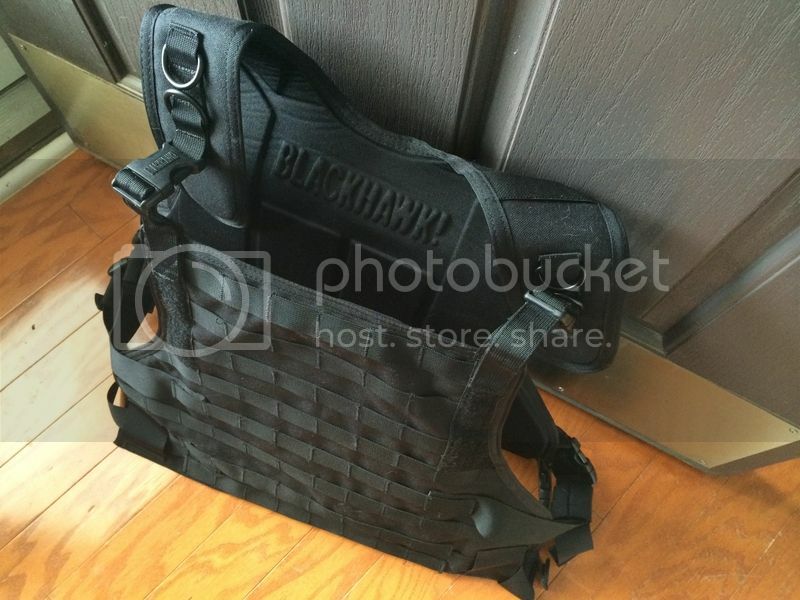 The BlackHawk S.T.R.I.K.E. Gen-4 MOLLE System Plate Carrier Harness is a heavy duty plate carrier that will protect you in the front and back. 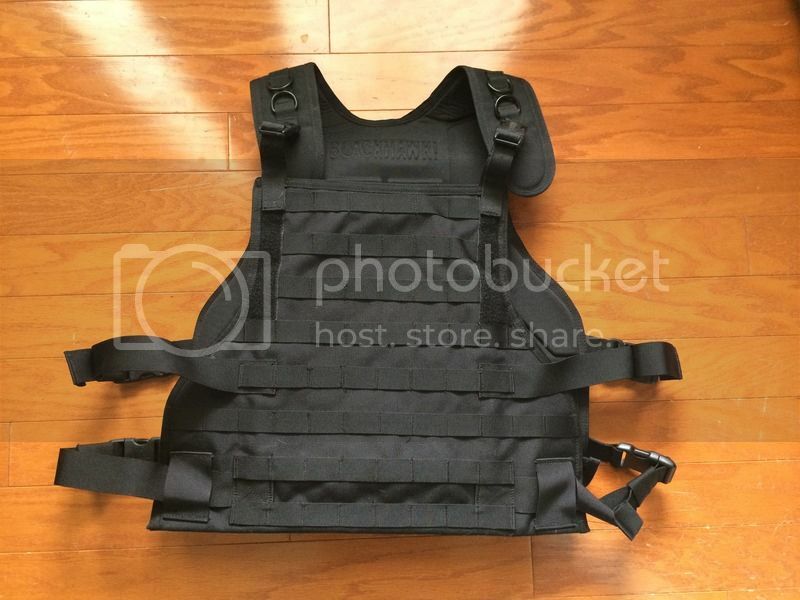 This strike vest includes a tough hook and loop flap on both the back and front of the harness which will securely hold ballistic plates up to 10" x 12". 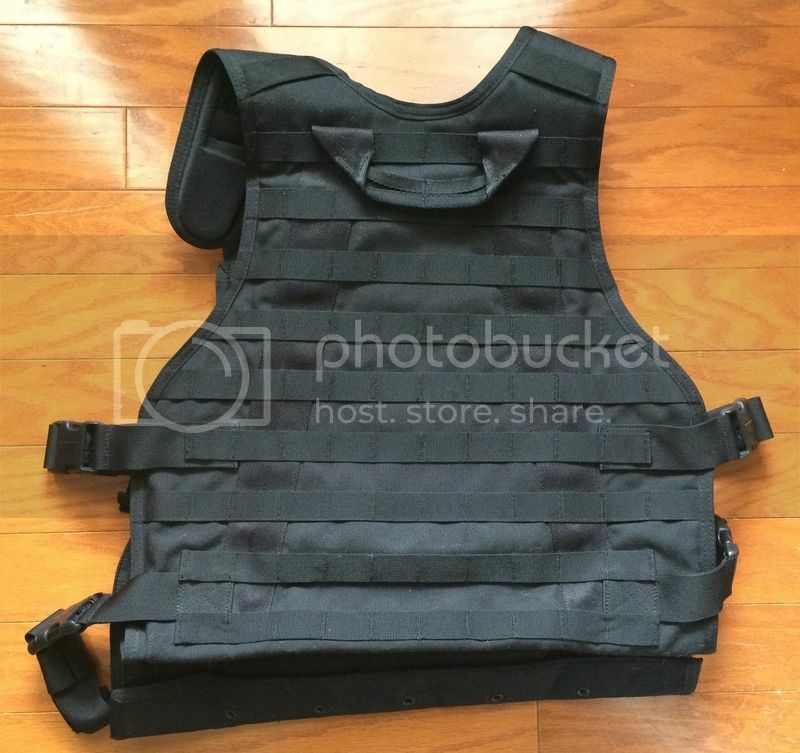 These tactical vests also have MOLLE webbing across the entire vest for attaching additional gear pouches. cold, hard, cash aka greenbacks, dinero, moola, cheddar, us currency, etc. USPS MO, discreet pp gift. Payment expected to be sent within 48hr, I will ship within the same. PM me with any questions, please no email.